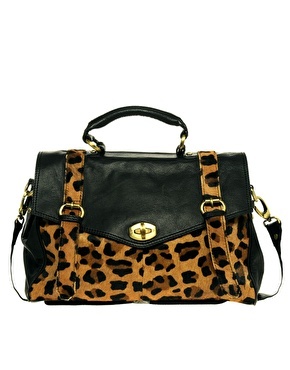 Add an edge to your satchel with this funky leopard print version from ASOS! Echoes the Mulberry version. Also look out for ASOS new ‘deals of the day’ feature on the Women’s section. A great item at a bargain price each day! Previous Post Is red the new black?